Starts April 30, 2018 A Practical Program Designed to Help You Develop Professional Competency! 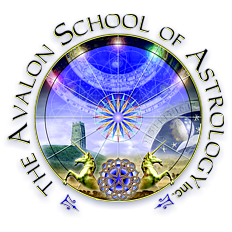 This is a 3-year program that trains you to be a professional astrology using the system of vibrational astrology that David has developed. Vibrational astrology is a variation of harmonic astrology and David is recognized as one of world's experts in this system of astrology. Click on the link below to get more information. You may also email us or call us during business hours.